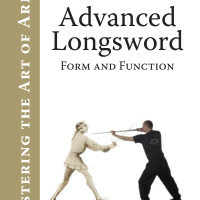 Guy's NEW, ADVANCED, Longsword Book! 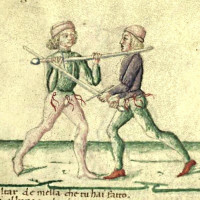 Learn medieval swordsmanship! 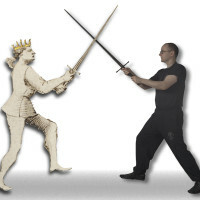 Guy Windsor's latest Longsword book, coming soon with your help! The long-awaited second longsword book by Guy Windsor, a training manual for medieval Italian longsword, in the style of Fiore dei Liberi. 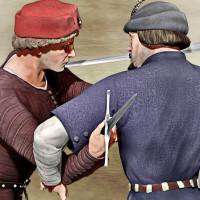 Creating a card game based on a real medieval knightly sword-fighting system. Bringing medieval combat to life: transcribing, translating and interpreting Philippo Vadi's De Arte Gladiatoria Dimicandi. 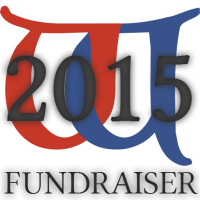 Keep Wiktenauer going by helping us cover our server costs and pay for new manuscript scans! 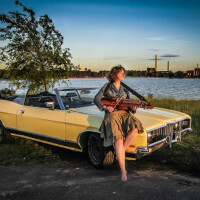 A Nordic roadtrip to the heart of folk music. 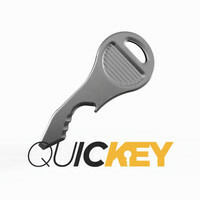 "We couldn't believe this didn't already exist, it seems so obvious and it is so useful." 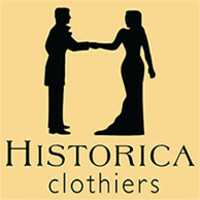 Clothes that flatter, inspire and express who you are. Join us and become a member of the Council of Consulting Clothiers!